Taylor Levy is an artist and designer. 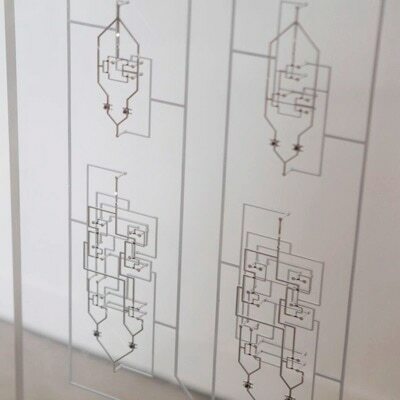 Her work is about surfacing the inner workings of digital electronics. This takes on a variety of forms, from low-level electronic sculpture to software. 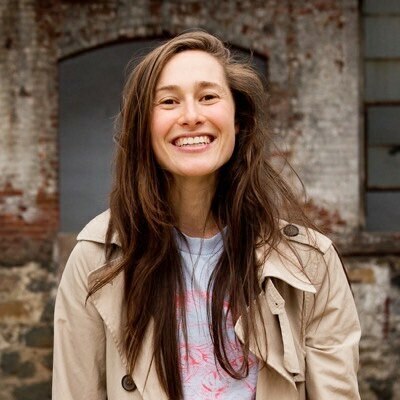 She is also one half of the design studio CW & Taylor studied film and computer science at Vassar College, has a Master's Degree from ITP (Interactive Telecommunications Program) at NYU and from MIT Media Lab. She loves spending time giggling with her son Pau.